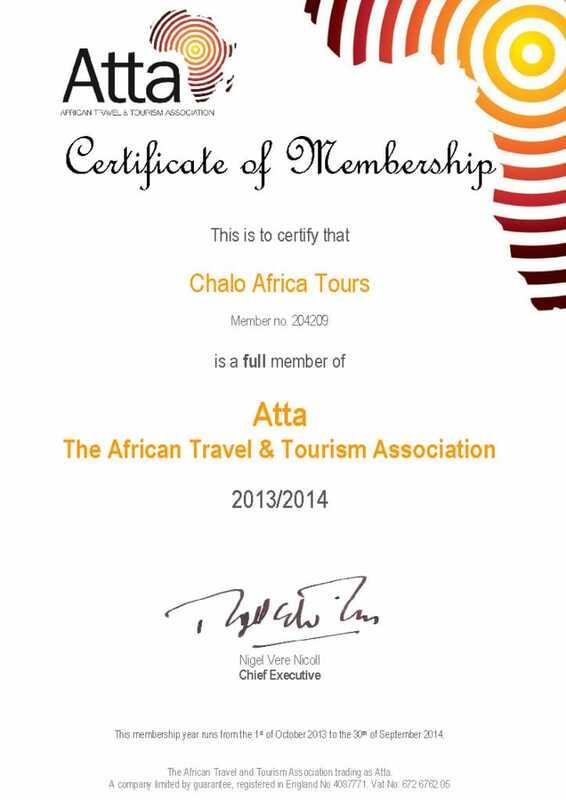 It gives us much joy to announce that Chalo Africa has joined ATTA – The African Travel & Tourism Association – as a full member. ATTA, recognised as the Voice of African Tourism, promotes tourism to Africa from all corners of the world. By becoming a member of ATTA, we hope to network, collaborate and learn from our peers in the African tourism industry both in person and by attending key industry events.